On arrival at Bangalore Airport/ Railway station,you will be met by Our representative and Proceed to Mysore.En route visit Srirangapatna(Dariya Daulat Bagh, Gumbaz, Tippu Fort and Temple).On arrival check in to hotel. Evening proceed to Maharaja Palace & Brindavan Garden.Overnight at Hotel. 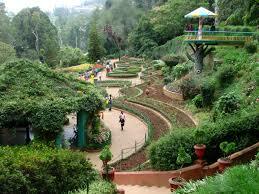 After breakfast,proceed to Chamundi Hill, Big Bull & Mysore Zoo.In afternoon,check out from the hotel & proceed to Ooty. 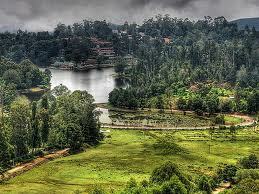 On arrival,check in to hotel.In evening proceed to visit Ooty lake and Botanical Garden.Overnight at Hotel. 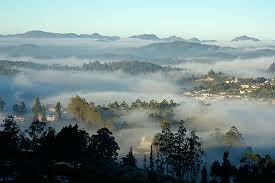 After Breakfast,check out from the hotel and proceed to Kodaikanal. Upon arrival,Check in to the hotel,unpack & freshen up. 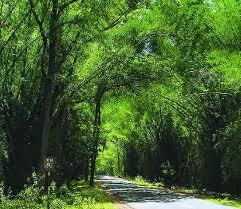 In evening, visit to Cookers walk, Green valley view, and the Lake.Overnight at Hotel. After Breakfast, proceed to sight seeing to visit Pillar’s Rocks Silent Valley View, Berijam lake view, Silver cascade falls.Rest day will be free for personal activities.Overnight at Hotel. After Breakfast,check out from the hotel and proceed to Bangalore or Coimbatore Airport/Station to board your train or flight.